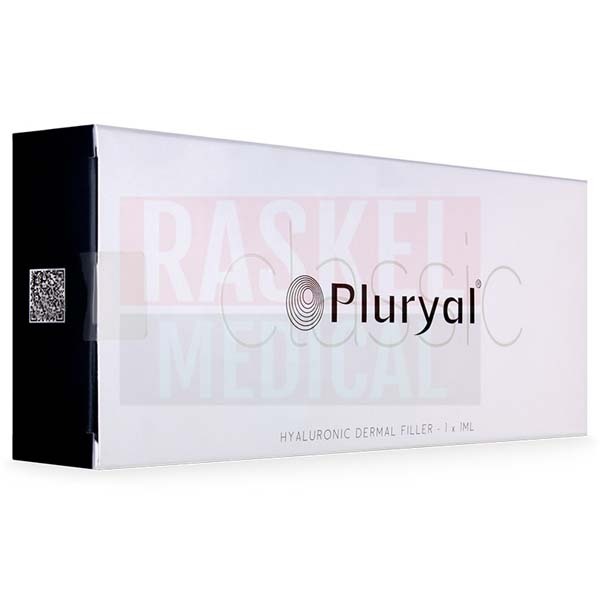 Pluryal Classic is a sterile, biodegradable, viscoelastic and homogenized sodium hyaluronate gel filler. It restores skin that has moderate to severe cutaneous fractures, wrinkles, and folds. As such, it is well-suited for treating prominent facial lines, such as glabellar lines, marionette lines, and nasolabial folds. This cosmetic filler is also suitable for increasing and contouring lip volume. It can be used on patients aged 18 and above. Each box comes with one prefilled syringe that has 1ml of this product; two 27-gauge disposable, sterile needles; and a package insert. What is Pluryal Classic is formulated to do? Pluryal Classic is a sterile hyaluronic acid dermal filler that corrects moderate to severe facial imperfections, wrinkles, and folds. This includes smoothening and diminishing nasolabial folds, glabellar lines, and marionette lines, as mentioned above. The hyaluronic acid is also nontoxic and apyrogenic and can be inserted into the lip mucosa to increase the volume and contour of the lips. The reticulated hyaluronic acid gel is of non-animal origin and can endure biodegradation for six to nine months. Although this acid ingredient is synthetic, it is similar to the hyaluronic acid in organic tissues, so there is a low risk of it inducing severe adverse effects. This cosmetic filler is suitable for adult with mature skin. This product is part of Pluryal line manufactured by MD-Skin Laboratories. This product is originally manufactured in Europe. When can Pluryal Classic cause side effects? Possible side effects that can occur with the use of this filler can include bleeding, bruising or a burning sensation at the affected area(s), and the presence of abscess. In rare cases, treatment may cause discoloration, granulomas, mass formation and migration, vascular compromise, and/or necrosis. Patients who are hypersensitive or allergic to hyaluronic acid should not use this treatment. Which skin type is Pluryal Classic good for? This cosmetic filler should only be administered on patients that are 18 years of age and up. It should be administered into the mid-to-deep dermis layer of the skin that is experiencing moderate to severe depressions and requires a need of rejuvenation. What it Pluryal Classic made without? For this cosmetic filler, there are no perfume additives, such as parabens, or other fillers, such as silicon within the formulation. It is not supplied with lidocaine or any other anesthetic. The solution is included in one 1.0ml prefilled syringe. This product also comes two 27-gauge disposable, sterile needles. Yes, this product has been tested and approved by dermatologists. What are the differences between the products in the Pluryal product line? In comparison to other Pluryal products, Pluryal Classic specifically increases lip volume and treats moderate to severe facial wrinkles and folds. It is indicated for the mid-to-deep dermis. This medical product should be handled and injected by licensed medical practitioners who are trained in the use of injectables. Wash and disinfect the area of treatment from any impurities. For optimal safety and results, inspect the patient’s medical history, hypersensitivities, and the area to see if it is inflamed. Screw the 27-gauge needle into the syringe and secure it tightly around the Luer-lock. Advance the needle into the mid-to-deep dermis layer of the area being treated. Avoid blood vessels, nerves, and muscles. Use minimal but even pressure during the injection. Inject low volumes of the gel in multiple sessions instead of delivering a large volume in a single injection. After the injection, gently massage the area to distribute the product evenly. You may apply an ice pack to reduce any chance of swelling. Let the patient stay in the room for several minutes after the injection to allow you (or even the patient) to detect any potential blanching. The maximum volume of injection per session should be 10ml. Pluryal Classic is made up of cross-linked sodium hyaluronate at a concentration of 23mg/ml, phosphate buffer pH 6.7-7.3 q.s., and sodium chloride. Sodium hyaluronate, or hyaluronic acid, is a molecule that is naturally contained in the body for hydration, volume, and skin vitality. The molecule has the capacity to hold moisture and water molecules at a rate of 1000 times its own weight. However, the concentration of this acid in the body deteriorates as a person ages. 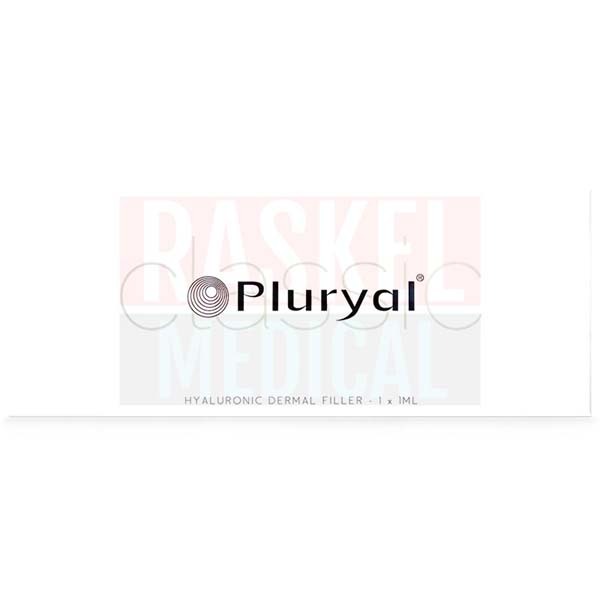 Pluryal Classic replenishes the content with biocompatible, synthetic, and bio-fermented hyaluronic acid sourced from Streptococcus equi bacteria. This acid’s concentration of 23mg/ml allows it to provide volumization for lips and rectify medium to severe wrinkles and folds. The cross-linked nature of this hyaluronic acid enables Pluryal Classic to endure biodegradation and enzymatic breakdown upon being implanted. As such, this product can last for six to nine months in the body. One prefilled syringe that has 1ml of this product. Two 27-gauge disposable, sterile needles. A package insert that includes information on indications, warnings and precautions, ingredients information, and usage instructions. Due to the cross-linking enhancement technology used on Pluryal Classic, this filler can last for six to nine months before disintegrating completely into the body. To prolong the impressive results, patients can schedule maintenance sessions every six months. In these sessions, lower volumes of Pluryal Classic will be needed. Pluryal Classic is sensitive to light and extreme temperatures. Store Pluryal Classic in its own container and place it in a dry place. Store at 2–25°C. Keep a Pluryal package away from direct sunlight, heat, and frost. 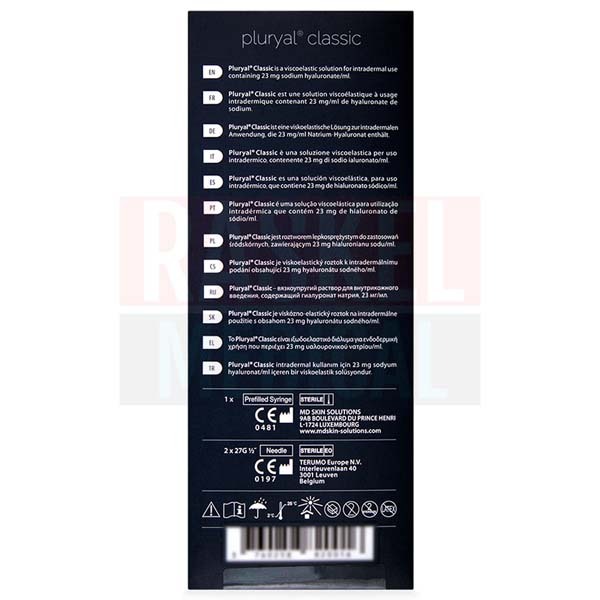 Unopened, non-restituted Pluryal Classic can be stored before the expiry date written on the box. 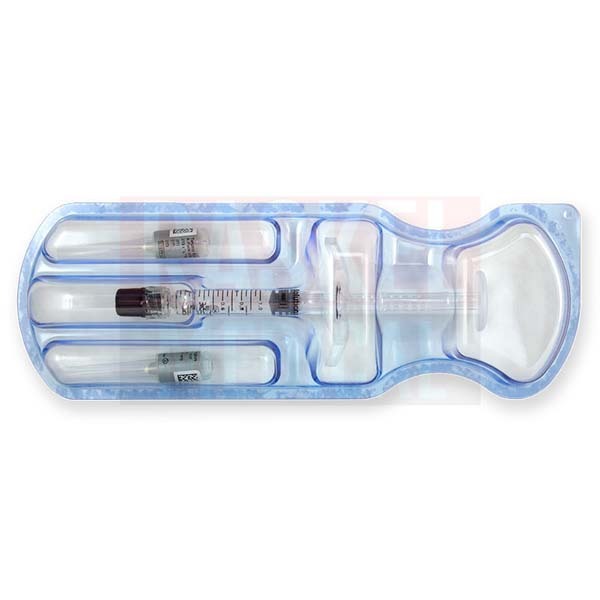 Each syringe is for single-use and should not be used for multiple sessions. Do not use this product after its expiry date.